No matter which practitioner you're working with at Unity Chiropractic & Wellness Center, this office in Beaverton can offer you a wide range of natural, drug-free conservative care techniques. Chiropractic care applies manual or instrument-based adjustments to joints that have lost their proper alignment. These corrections restore mobility, relieve pain and can even free pinched nerve tissue. Dr. Kathy Cantwell uses chiropractic adjustments to treat a great many musculoskeletal and neurological conditions, from acute injuries to chronic headaches. Prenatal chiropractic care is quite safe and helpful for women seeking to relieve musculoskeletal aches and pains associated with pregnancy. These gentle adjustments can also help ensure that your pelvic alignment is optimized for an easy, healthy, uncomplicated delivery. Even infants can benefit from pediatric chiropractic care. Dr. Kathy, pediatric chiropractor, adjusts children's bodies gently and safely to encourage healthy growth and development. Pediatric chiropractic care can also help minimize childhood ailments ranging from ear infections to ADHD. Your child's pediatric chiropractor can also screen for scoliosis. She also does cranial work for kids and adults. Nutritional counseling is vital to injury rehabilitation, pain management, functional medicine and preventative wellness. We can recommend specific foods and nutritional supplements to address your individual needs. Acupuncture may be thousands of years old, but its healing powers are still effective. Hair-fine needles are placed at strategic points on the body to redirect the flow of Qi, or life energy, restoring health and relieving troublesome symptoms. In the language of Western medicine, acupuncture affects nerve clusters and other structures to improve neural signaling, boost immune function and relieve pain through production of the body natural painkillers (endorphins). Jim Freda offers a number of different types of myofascial therapies. Myofascial therapy can improve the circulation, reduce muscle tension caused by stress, relieve soft tissue pain and promote more rapid healing. He can also manipulate the fascia, the membrane of connective tissue that surrounds all your internal organs and muscles, to relieve tension that may be causing pain and restricting motion. 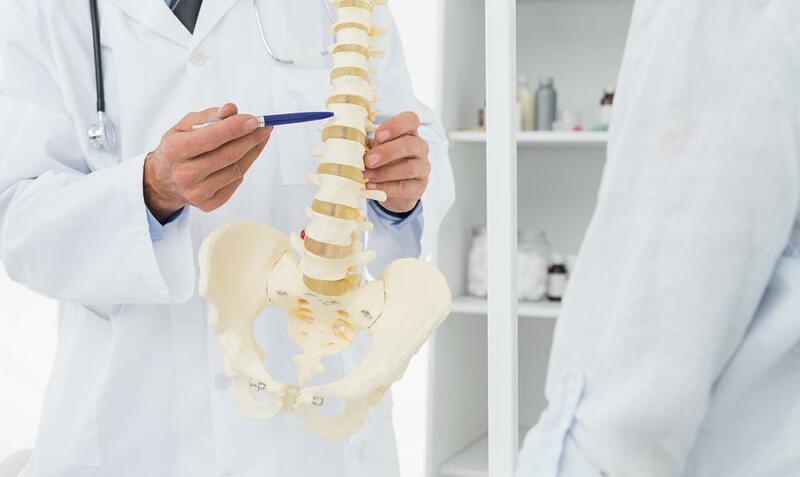 If you're in Beaverton or Tigard and you'd like to experience our services first hand, call Unity Chiropractic & Wellness Center today for a consultation at 503-747-3388. We're here to serve you and your family!